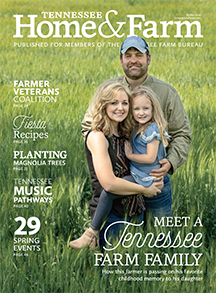 Why Be a TFB Member? 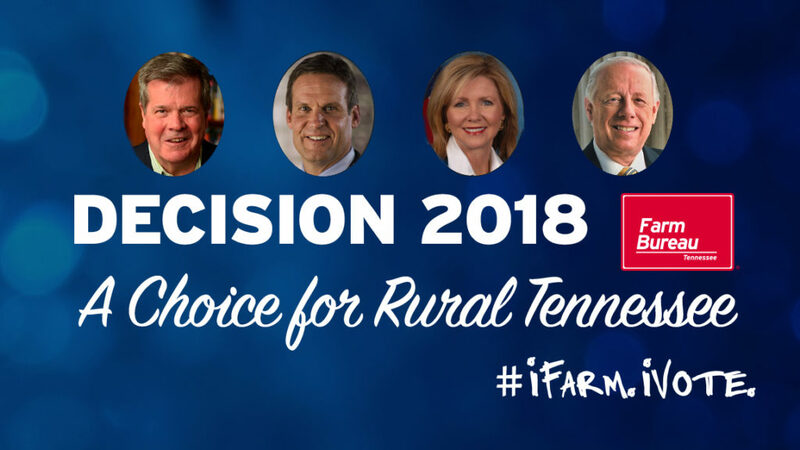 These videos highlight senatorial candidates Marsha Blackburn and Phil Bredesen as well as governor candidates Bill Lee and Karl Dean’s thoughts and philosophies regarding agriculture, and provides an excellent, nonpartisan opportunity to hear from each candidate about their perspective on the issues important to Tennessee agriculture. 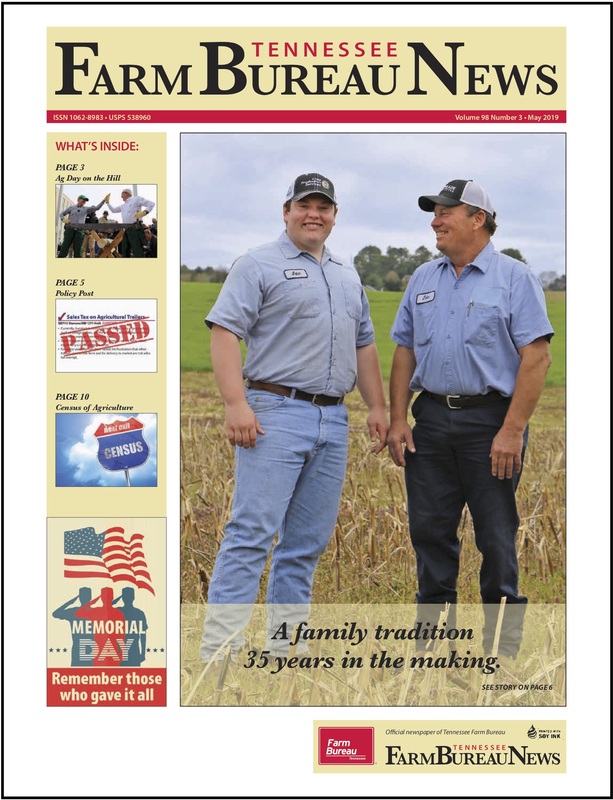 Please take a moment and watch each video to make an informed decision on election day! 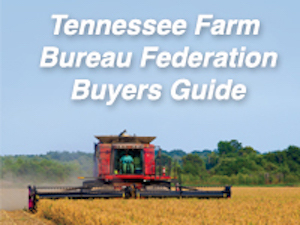 © Copyright 2017 Tennessee Farm Bureau Federation. All rights reserved. No portion of this Web site may be reproduced in whole or in part without written consent.